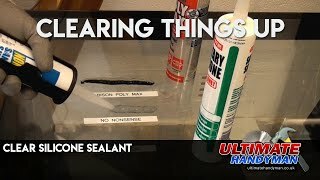 Silicone sealant has built up a kind of love and hate relationship with many DIY’ers. Many people just cannot get a neat finish with silicone sealant at all. 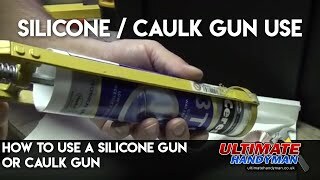 The videos below show how to use a silicone gun and also how to tools the silicone to get a neat finish afterwards. 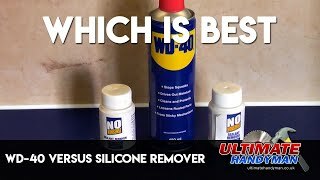 Sometimes clear silicone sealant is far from clear, here I compare three brands of clear silicone. 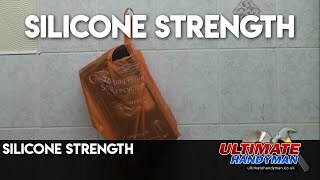 Silicone sealant can be difficult to remove but there are now several brands of chemical silicone remover which make the job much easier, this video gives a quick demonstration. 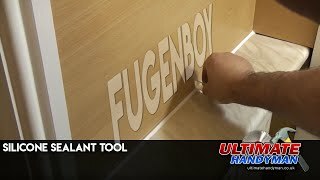 The fugenboy silicone sealant tool means that you can now get professional looking silicone lines with little effort. 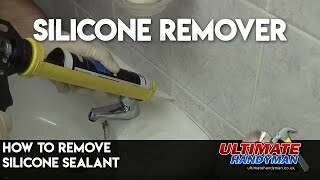 How to use silicone sealant to seal a shower cubicle. 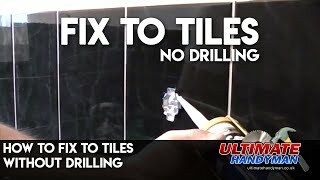 In some instances you can fix items to tiled walls using silicone, this is a quick and easy way and means that the tile does not need drilling.